Companies considering a move to SaaS applications - also known as cloud-based or Software-as-a-Service applications - hear a lot about the benefits. They may not always hear as much about the challenges that are inherent to the SaaS application model. Last week, we discussed some of the benefits of SaaS applications: automated vendor managed updates and backups, lower upfront application costs, flexible contracts and predictable costs. These can create a compelling business case for many small and medium businesses. But before you make your decision, you should also consider the flip side of choosing SaaS applications to run your business. There are two important challenges your business must understand about cloud applications: loss of control, and cost. In the on-premise software license model, the customer decides when or if to upgrade. Customers may prefer to postpone any upgrades until things stop working as well. With SaaS, those application updates will happen on the vendor’s schedule. This ensures that your applications are not vulnerable to downtime, security breaches and other issues, but can sometimes require a period of adjustment if major application updates have occurred. The loss of control can sometimes be especially challenging if you were in the middle of something when the update occurs. However, following good protocols such as saving your documents each night and closing before shutting down in the evenings, should prevent adverse impact to your work. SaaS applications are great for making your IT costs more predictable, but don’t necessarily cost any less than the licensed software model. You’ll simply pay over a period of time instead of upfront. The best way to know what this means for your business is to perform a total cost of ownership (TCO) assessment. A TCO assessment looks at all the costs of each option: your SaaS subscription or license, IT maintenance and staffing costs, and any other costs associated with owning your SaaS or on-premise applications. Some studies indicate that the point where SaaS becomes more expensive than on-premise is around 9 years for most companies. Considering that many on-premise applications that have not been upgraded will be obsolete by that time, the SaaS model may prove to be more expensive over time, but also more likely to leave you with a better product after the break-even point occurs. 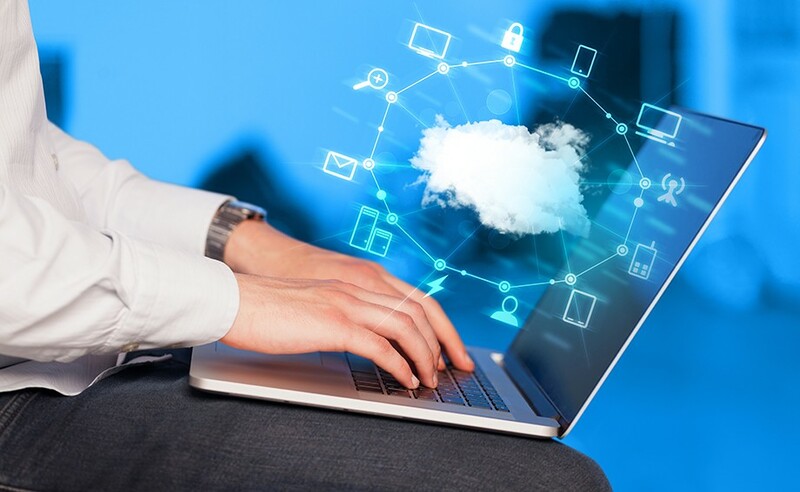 The cloud is transforming businesses with its ability to deliver enterprise-grade application performance at a predictable cost and low upfront investment. However, it’s important to consider both the benefits, and the potential risks. We advise business owners to consider all aspects of how SaaS applications could impact your business before deciding. Are you considering switching to SaaS applications like Office365? We’d love to hear your thoughts in the comments.